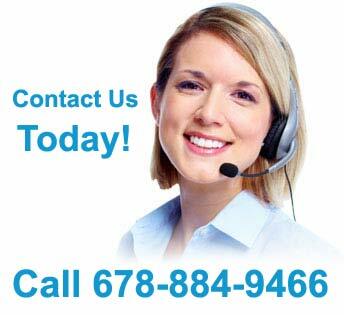 If your home includes having garage doors, then you may have always just assumed that the way they look is how they “must” look. 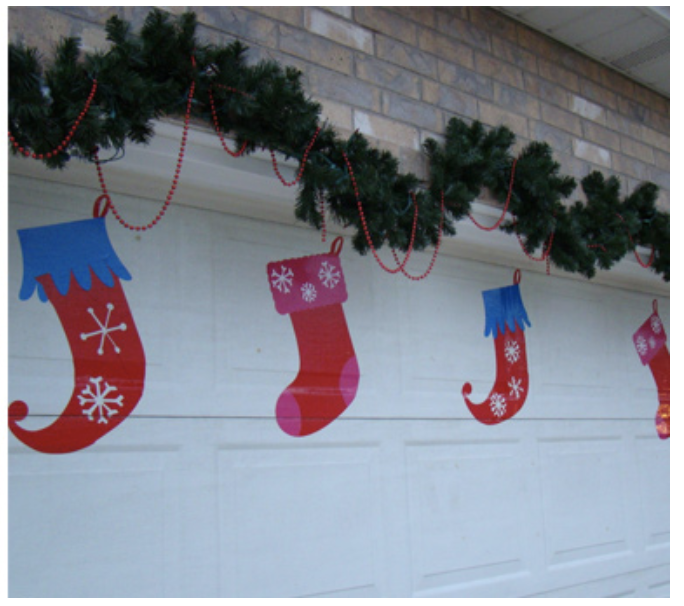 However, there are many people who have taken that basic garage door and turned it into a work of art – especially when it is during the holiday seasons! 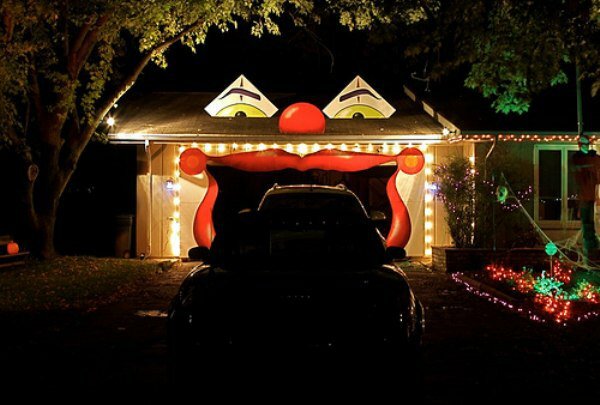 From Halloween frights to Santa and his sleigh, and then just fun ideas that show your style, there are numerous ideas to be found on the Web. To make things fun, we have collected some favorites to share. 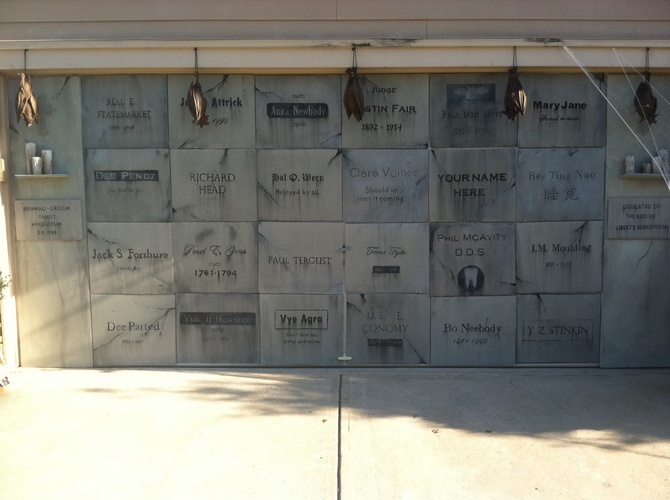 Please keep in mind these are not original to CSS Garage Doors – merely examples that made us smile. 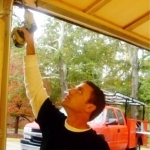 But, should you craft garage door décor that you want to share, please do so by posting it to our Facebook page! 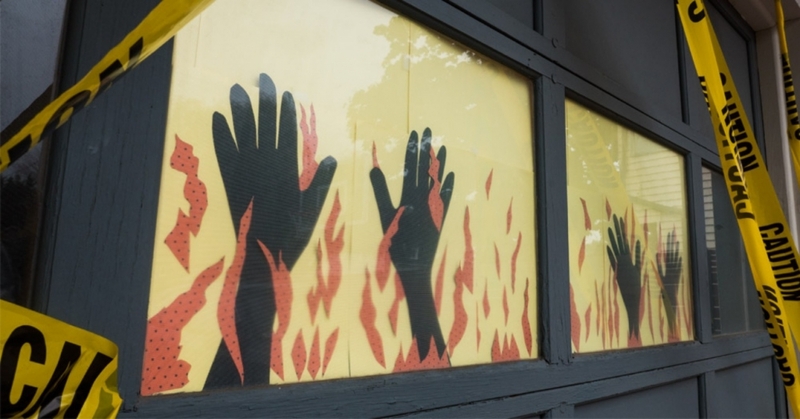 If you have access to a die cut machine or stencils, then this door design is a breeze. Otherwise, you might need to spend time cutting out pieces – or perhaps spend time looking for them at local stores or on the Web. 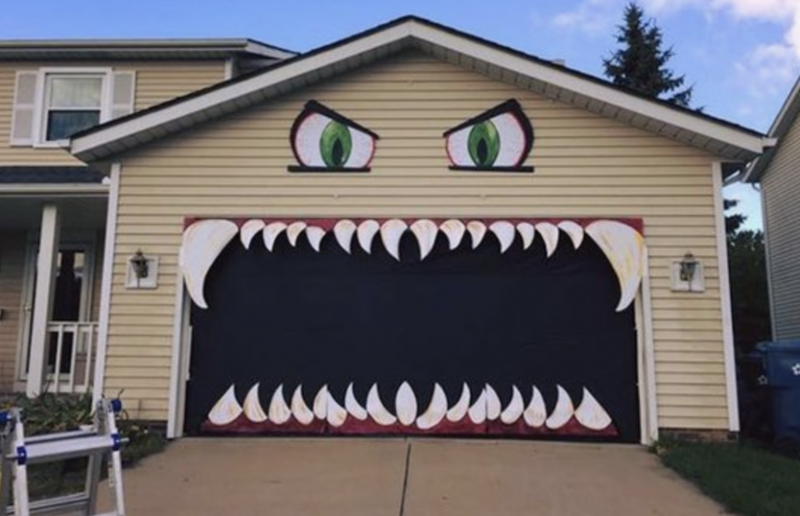 Regardless of how you choose to create this idea, it’s certainly a fun way to make your garage door exciting. A few magnets, some trash bags and a little bit of patience and you can create your very own Jack Skellington. This look, and others like it could also be done with sheets of vinyl and some tape – just depends on how you want to approach the project. What can you do with some caution tape, dollar store tablecloths and a garage door with windows? Why create a Halloween scene that gives one shivers, of course! Who needs a cemetery when you can create your very own vault! Stencils, some white paints, cardboard and magnets/tape are you need to create this fun design. This fun design was created using contact paper. Given how many colors and patterns contact paper now comes in, your design is only limited by your imagination. 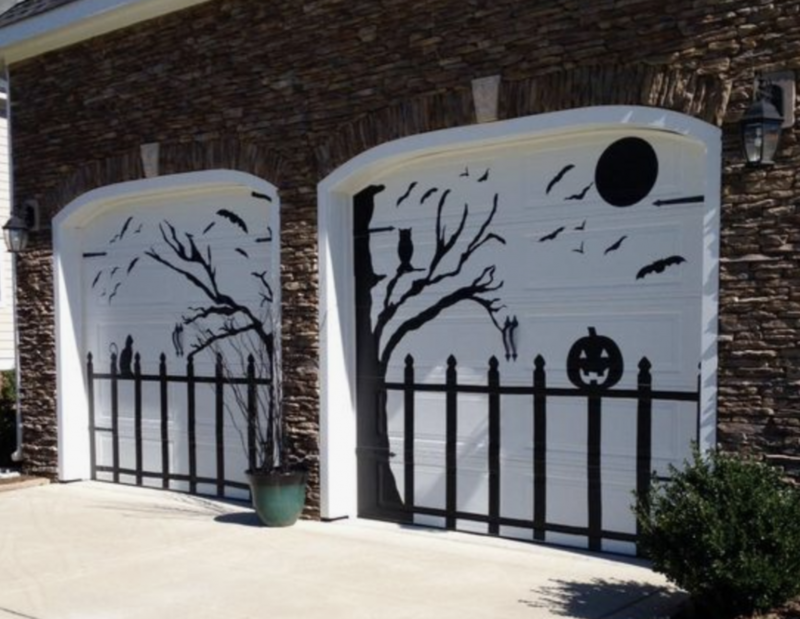 When it comes to decorating garage doors, these people aren’t playing around. Definitely not a design for the faint of heart! This family went all out. But it certainly will make one think before pressing the garage door opener! Halloween isn’t the only fall holiday. 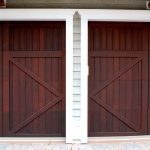 Add some rustic charm to your garage doors with exterior décor. 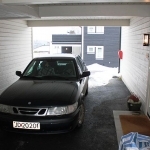 Of course, this set up can be difficult to appreciate if you enter/exit your garage on a regular basis! A bit of rope garland, some cut outs of stockings and voila! The garage doors become a fun backdrop for pictures or just welcoming in the Christmas season. 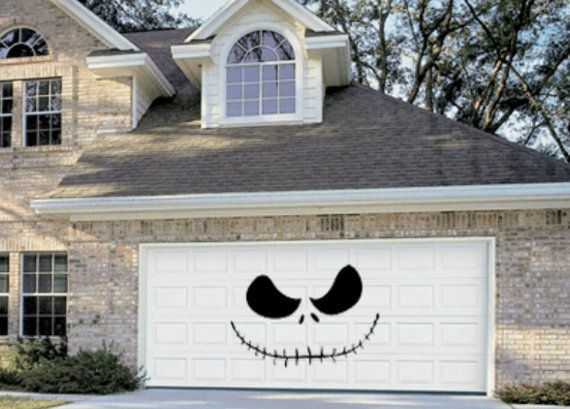 There’s no reason to feel like you must decorate the garage doors. 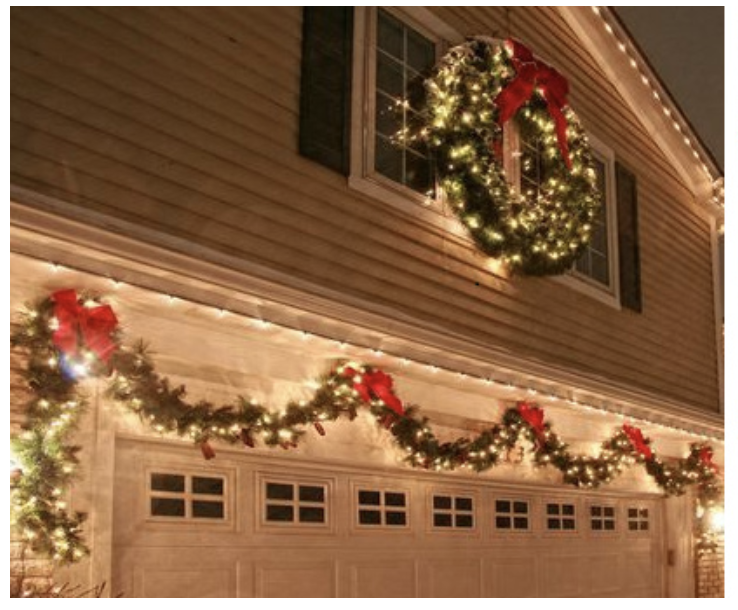 Why not just dress up their surroundings with lights, ribbons and garland? Fun and festive without a lot of crafting! 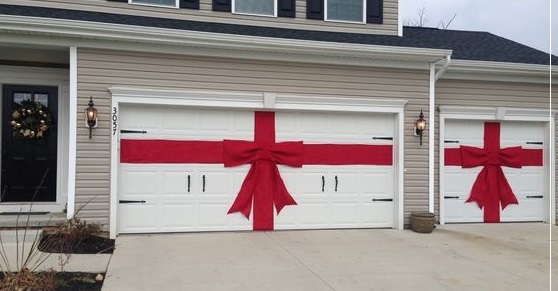 Give your garage doors some extra panache with wide ribbon and a fancy bow. Don’t be afraid to think beyond Christmas – after all, some black and orange ribbon could work perfectly for a fun and lighthearted Halloween Party. 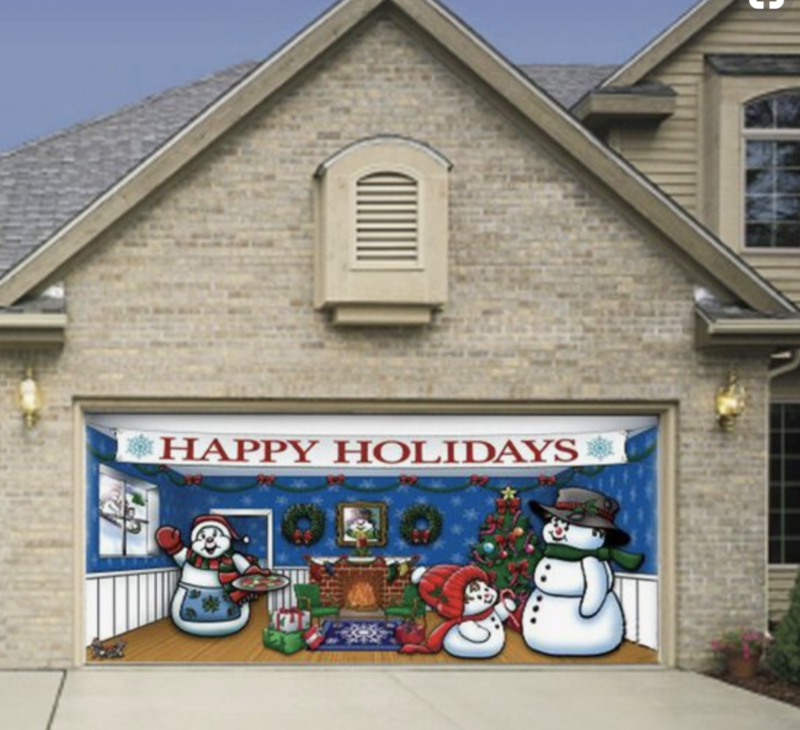 Perhaps one of the simplest ways to decorate your garage door for the holidays is by order one of these garage door covers. Available with a variety of images, you are sure to find a piece that suits your style. Keep it simple. 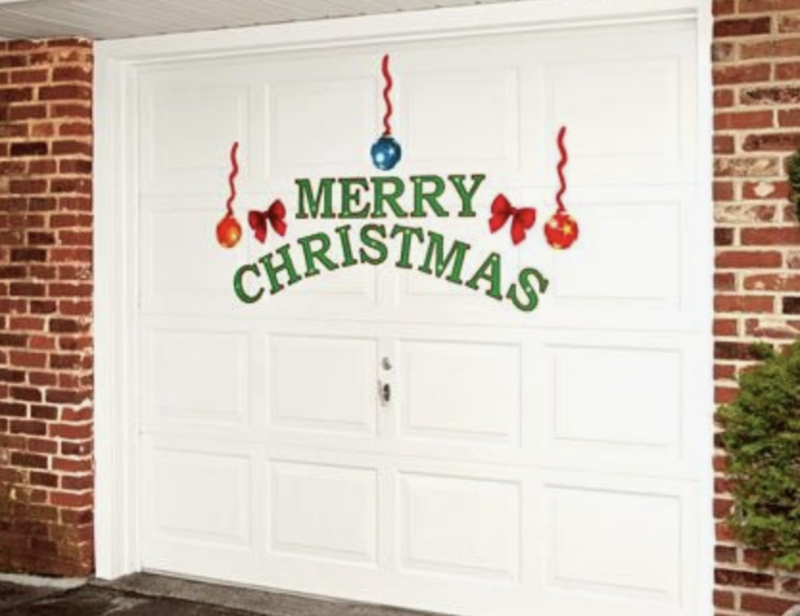 A few lengths of ribbon, die cuts or even laminated bulletin board letters and in no time at all you can share your holiday message with everyone on your street. Though not holiday inspired, we would be remiss if we left out this great idea! Whether you buy a decal, or create your own sign, letting that special someone know you are proud of them in a big way is pretty great way to celebrate an accomplishment. 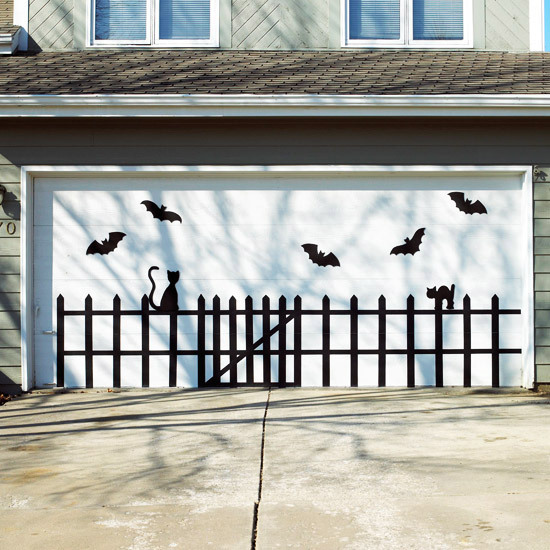 We hope you have enjoyed these pics and found some garage door décor inspiration for your own home. 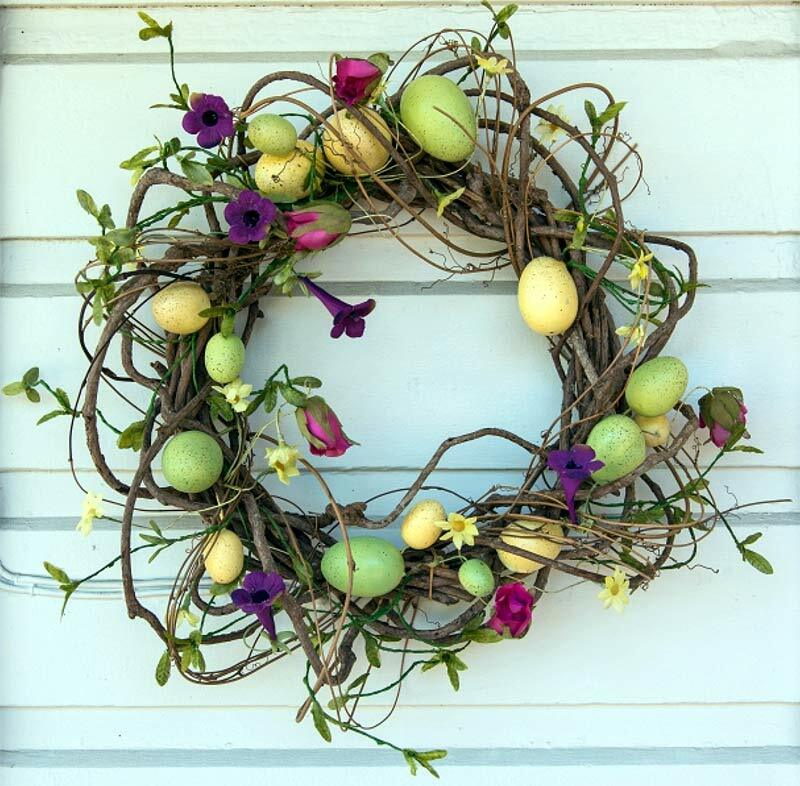 Who knew that with some basic items, imagination and a bit of time, you could add some magic and mystery to even the most basic element of your home’s exterior? 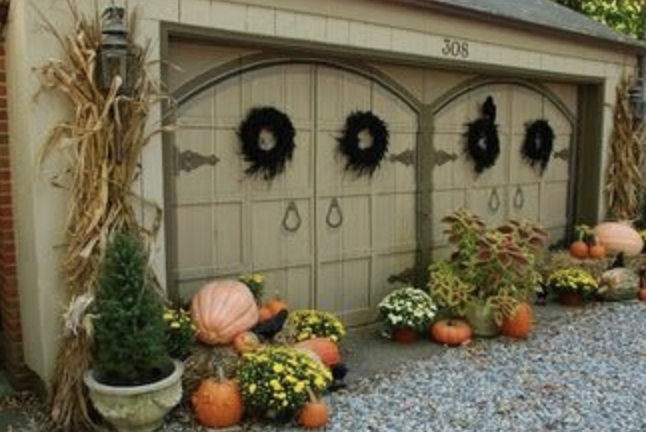 So, go decorate those garage doors. We can’t wait to see what you come up with!